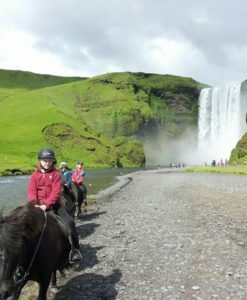 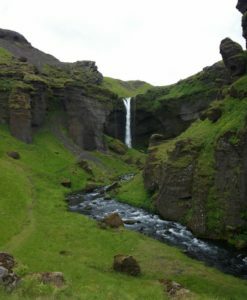 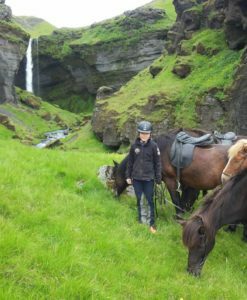 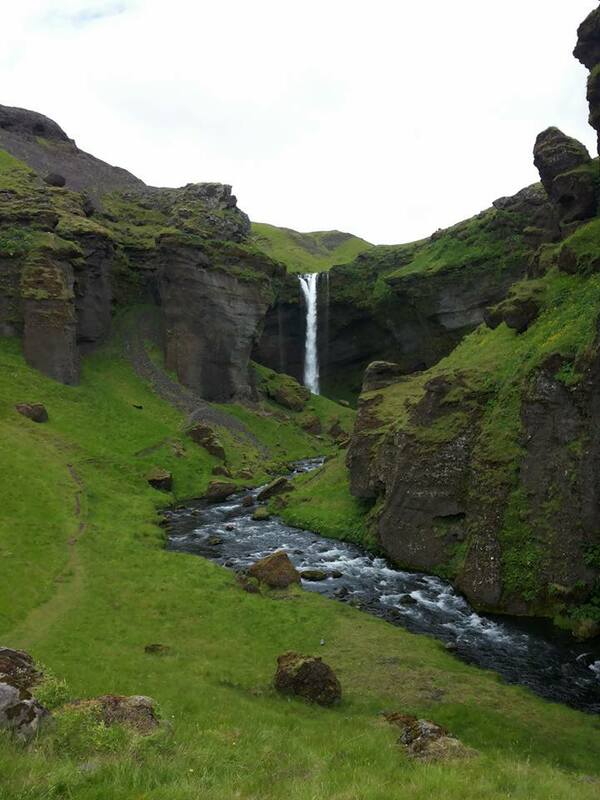 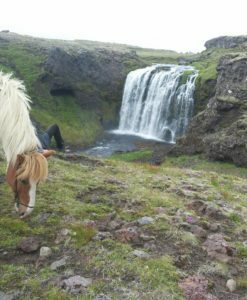 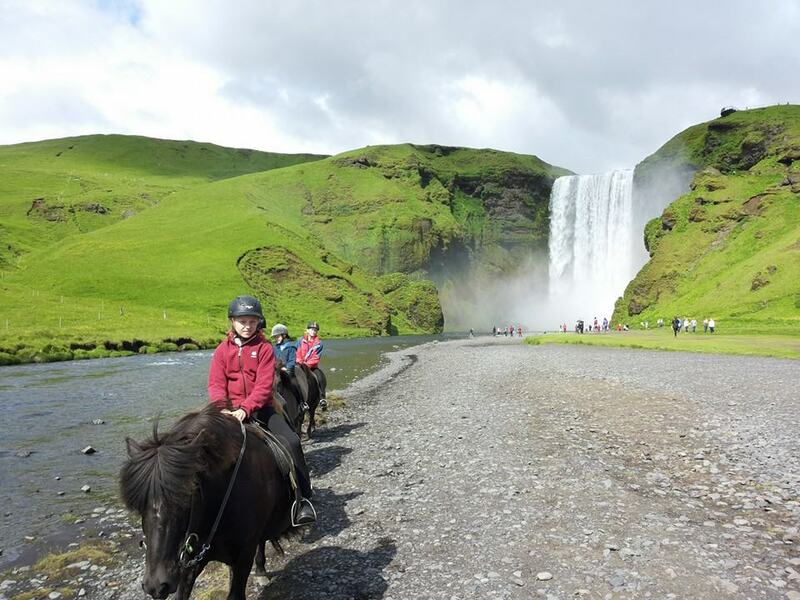 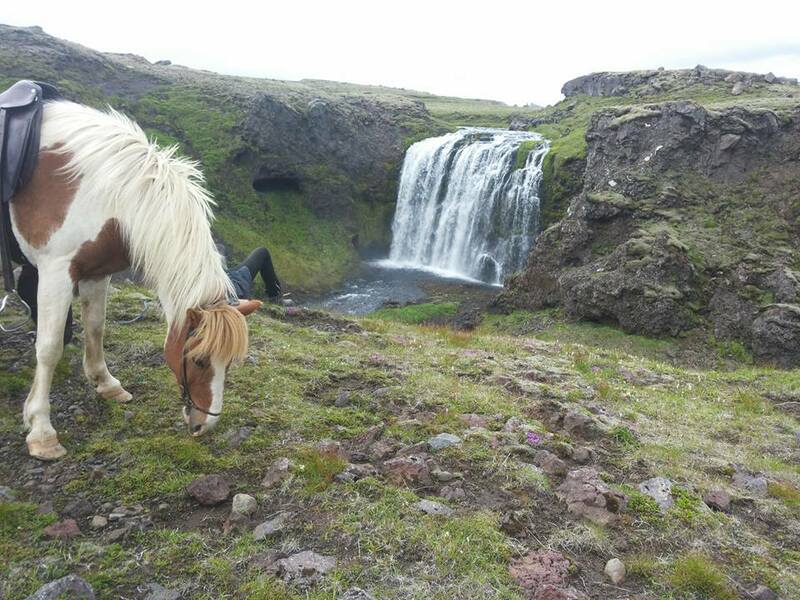 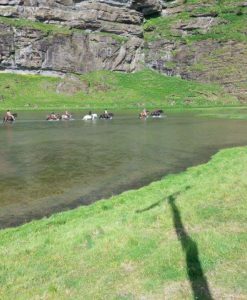 The tours are one hour or longer day tours in the area of Skógar in this magical nature that surrounds Skogafoss. 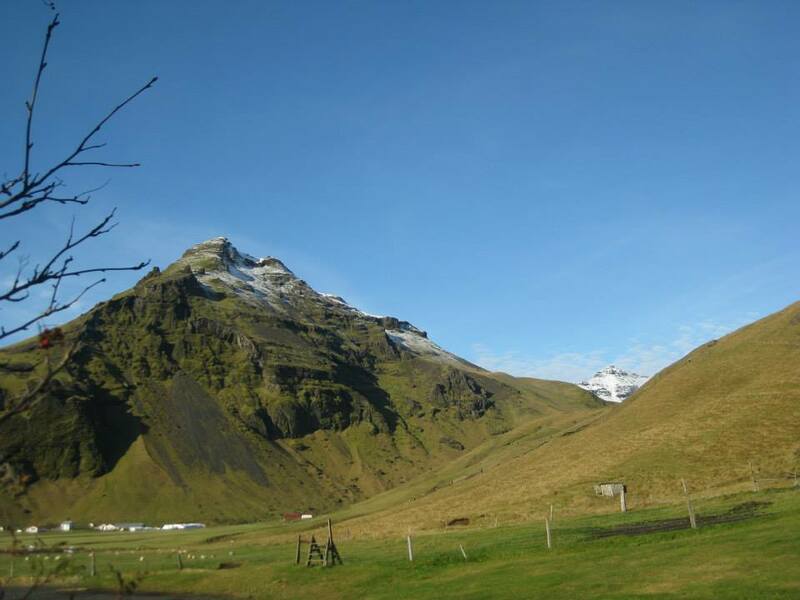 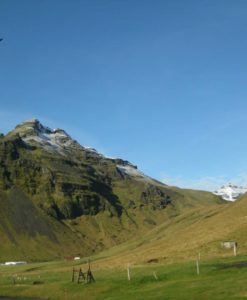 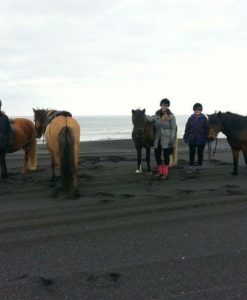 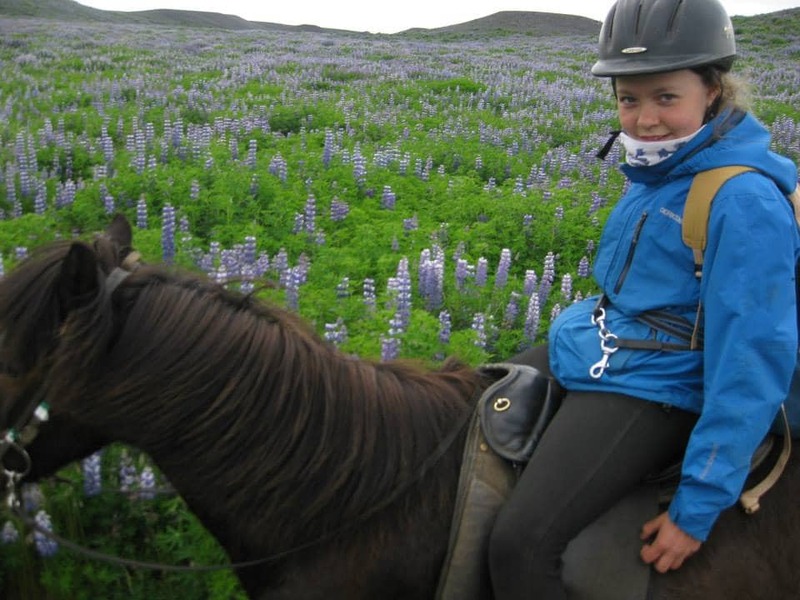 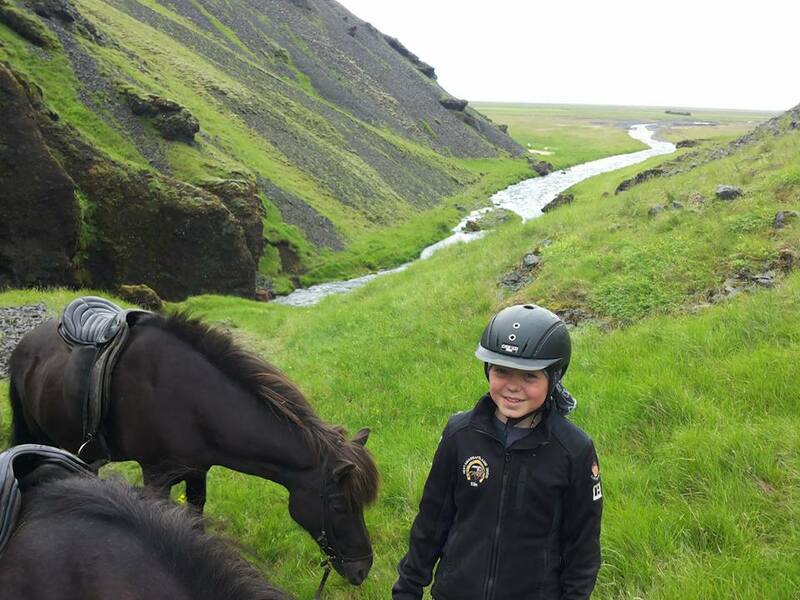 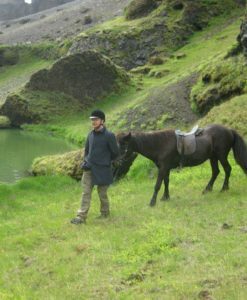 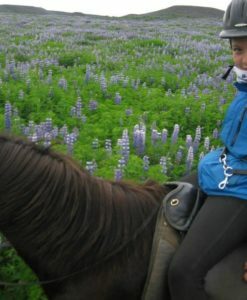 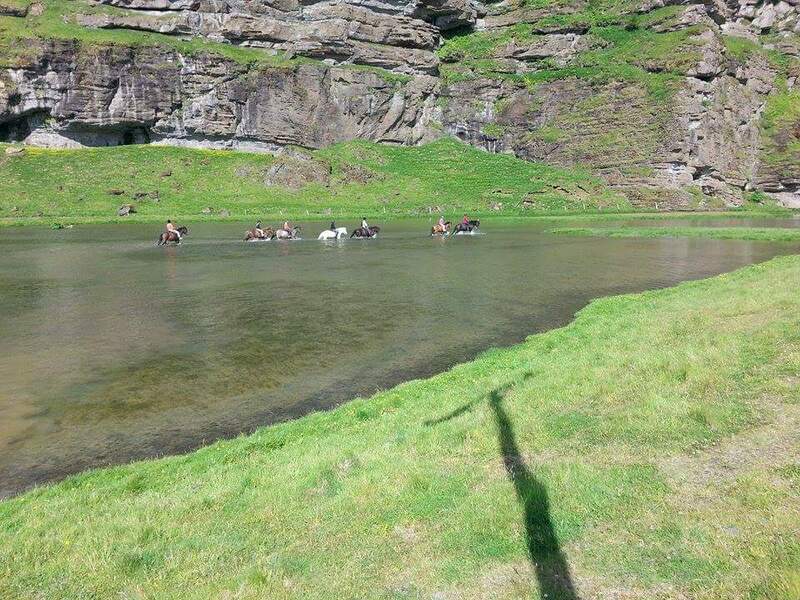 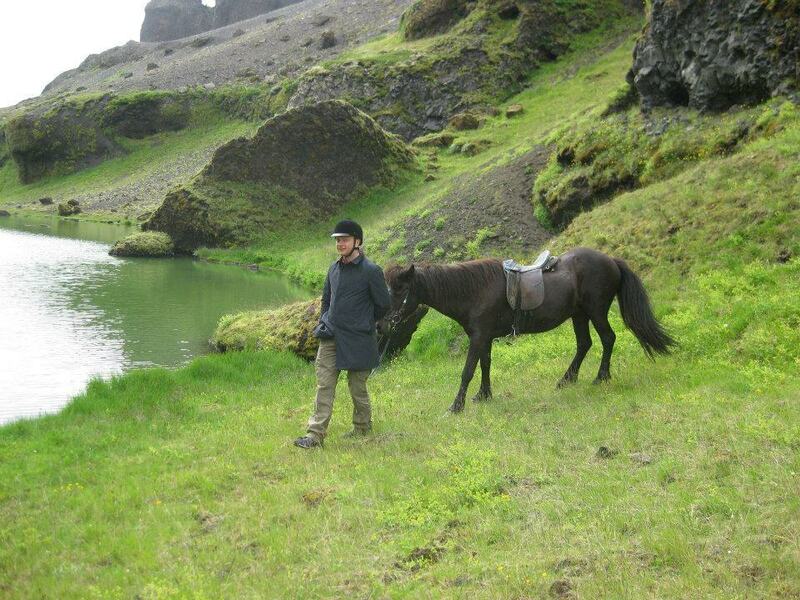 The trips/tours are one hour or longer day trips/tours in the area of Skógar. 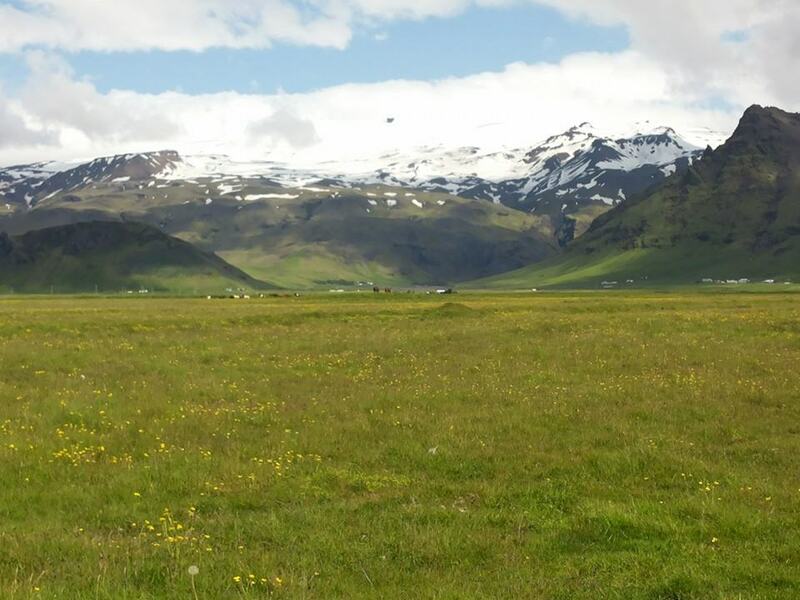 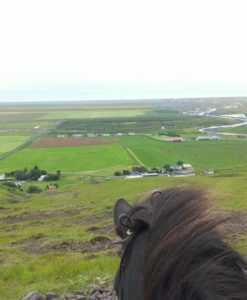 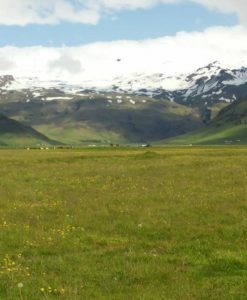 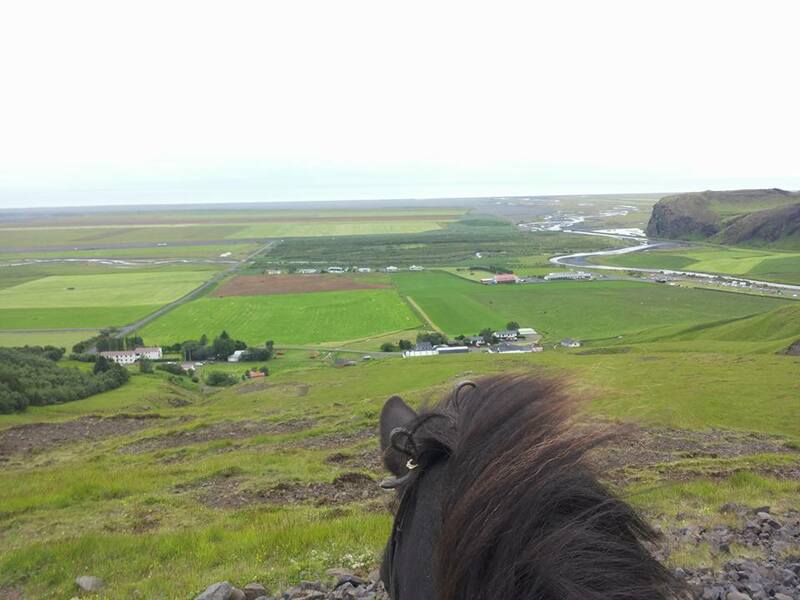 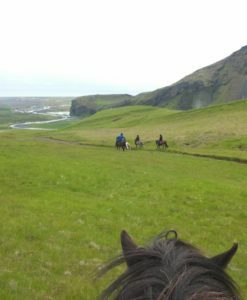 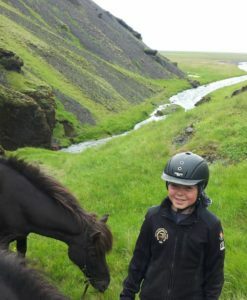 You can either choose to ride to the sea, along with the hills or even to the glacier Sólheimajökull. 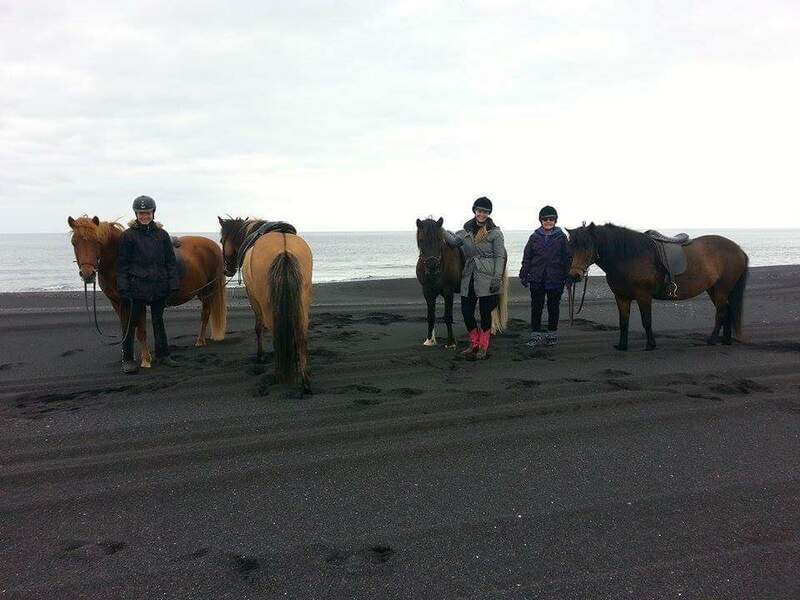 The horses we have are both suitable for beginners and those who have some riding experience. 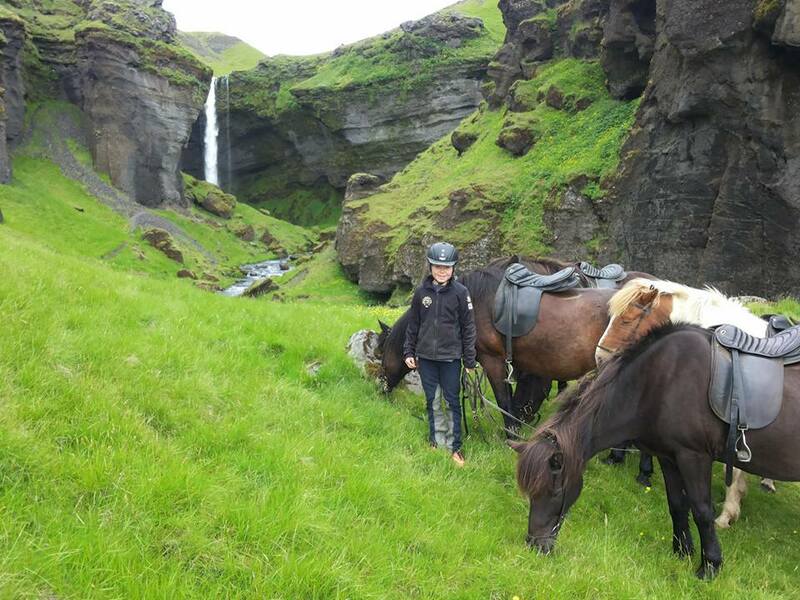 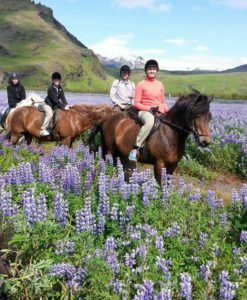 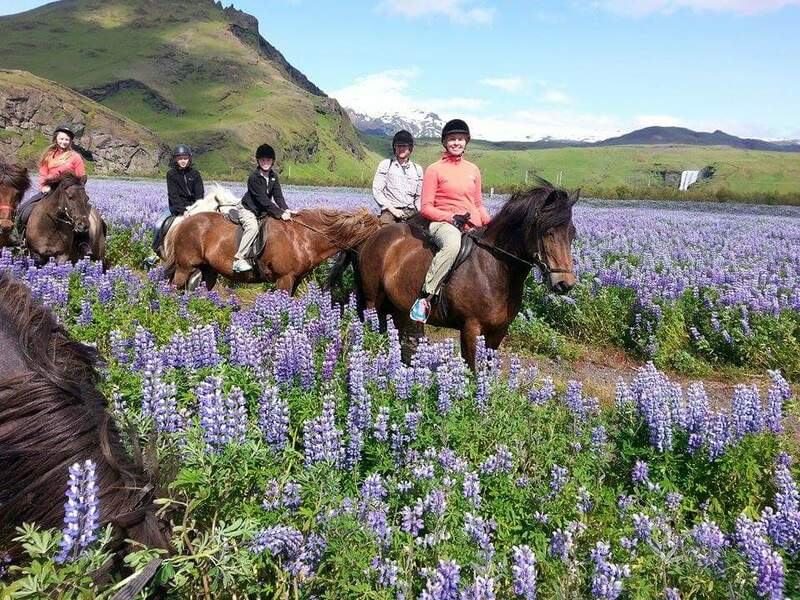 The riding tours are a great experience for everybody and a good opportunity to enjoy the nature in beautiful surroundings and good company. 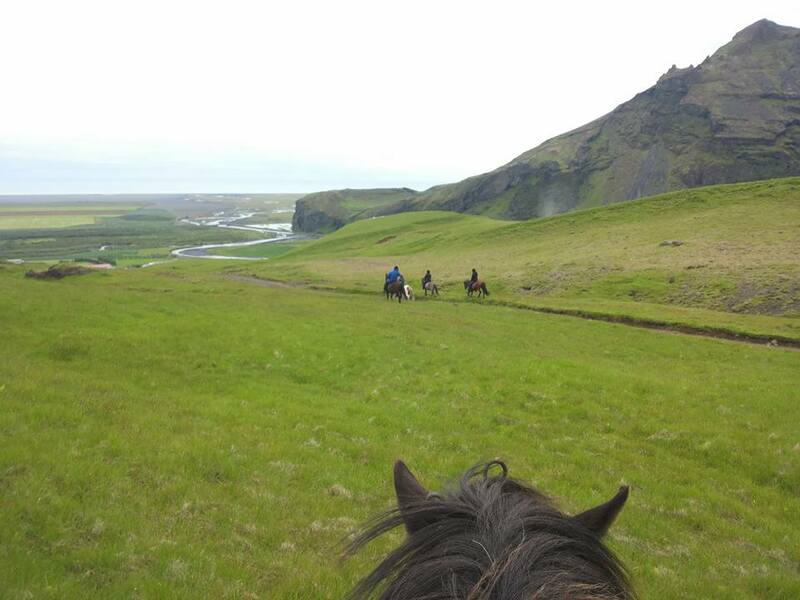 NOTE: meeting time is 30 min prior departure time .